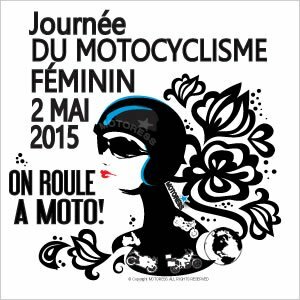 Each year we provide images in a few different sizes of the “beacon” logo for International Female Ride Day. 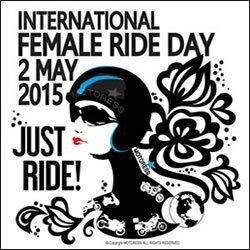 This logo and its image makes a statement of supporting women riders around the world on International Female Ride Day. Held the first Saturday of May every year and each year a different logo. 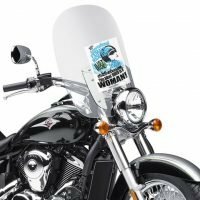 By displaying this image on your website or Facebook page you will be professing your “woman motorcycle rider-ship” as you help spread the word. 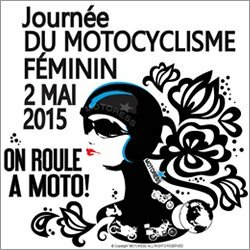 Support the event and be a role model for women as you support the event and create more awareness. As a friendly reminder, using our images means you agree not to alter them. Please review our LICENSING AGREEMENT. You are very welcome to download, or copy these images for use. and doing so means you agree to our terms. Thanks for your support and have a safe, fantastic ride on International Female Ride Day.